You want to find a fitting mentor, get in touch with the best collaborators or be confident to connect on networking events: I've put together a quick guide for you to keep your values and convince people of your talents. This is made for you especially sister! 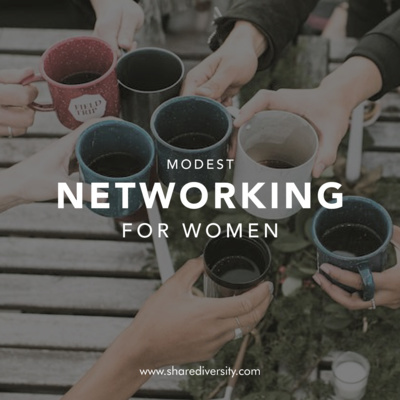 The episode will make you understand how to network effectively while keeping your modesty, communicating confidently and leaving a positive impression on anyone you meet. Leave your comment at https://wp.me/p9Smx2-pB: 1. Which rule can you most identify with and why? 2. What are the top 3 skills you think one should have when practising modest networking? 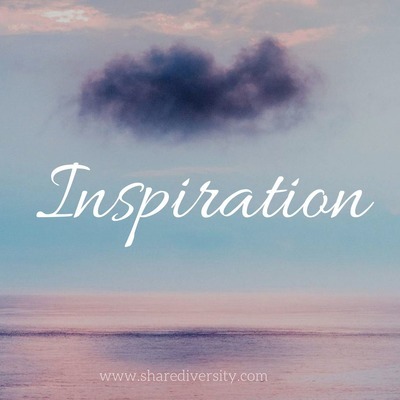 Get the book at https://sharediversity.com/shop/bookshelf Our topics: 1. How to make everyone like you 2. How to be a good listener 3. Leaving a positive impact 4. Networking with men 5. 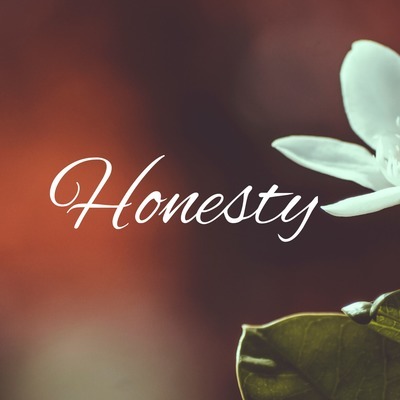 Being honest Catch up on more Muslim Business Women Secrets: http://sharediversity.com Salaam! 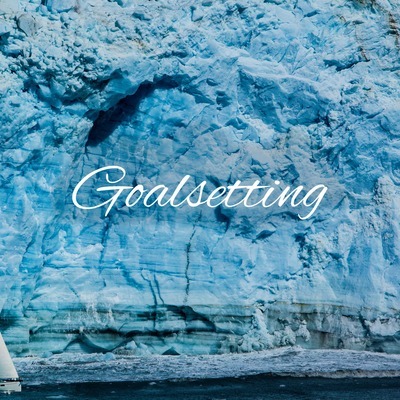 One of the most common questions I get asked is, “Sina, how do I set goals and achieve them? Especially for a yearly plan, how can I organise my ambitions?” Setting goals? Wondering how to organise the new year? 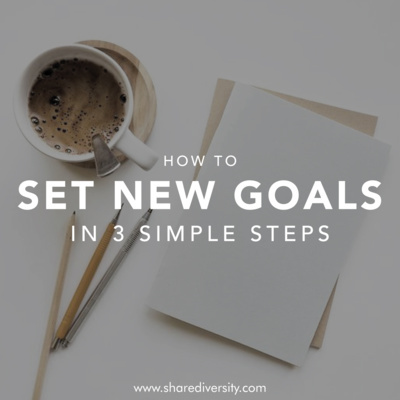 In today’s Shared Diversity episode I’m sharing a simple 3 step process that helps me set goals for the new year (or any new phase of your life! ), plus a great tool that we use in our team to make sure that we meet our visions and keep creating! Leave your comment on https://wp.me/p9Smx2-p8: 1) Which signs have you seen on yourself? 2) Which signs do you still need to develop? 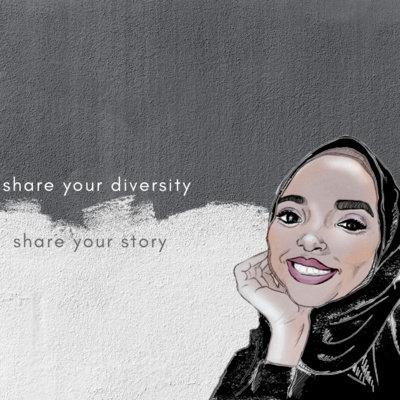 Share Your Diversity with us! 1 Step: Goals are not visions: There is a very big difference between goals and visions. You can set visions in the long term, but to be able to achieve success, you have to define your goals in a measurable & timely way. 2. Step: Planning & Organising: How can you organise your goals effectively so you can avoid failing with your to-do lists and truly achieving success? 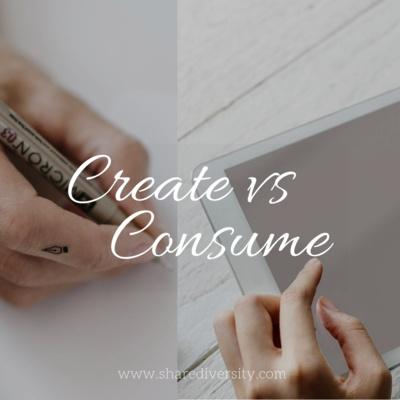 Grab the guide on consuming vs creating. What content should you consume and how can you create more, continuously? 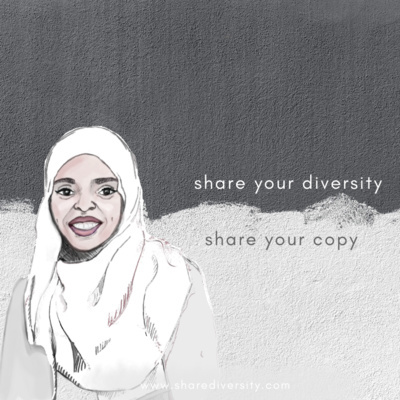 Download the pdf here: https://sharediversity.com/create-vs-… 3. Step: Leadership You have to lead yourself to success.. But more importantly, you have to lead others. Find out your strengths and capabilities by writing down what you are happy to do and what people praise you to do regularly. This way, you will gather the right people around you who will contribute to your growth. 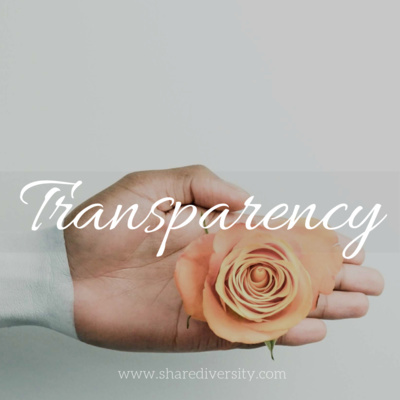 Catch up on more Muslim Business Women Secrets: http://sharediversity.com Salaam! Am I made for this? Have you ever thought about starting a business but you didn’t really know whether you are ‘made to’ succeed in being a Business Woman? Great leaders, mentors and CEOs are all very good at having a certain intuition which talent to invest in. Somehow they know who's going to be successful. There's just this “something” about them. 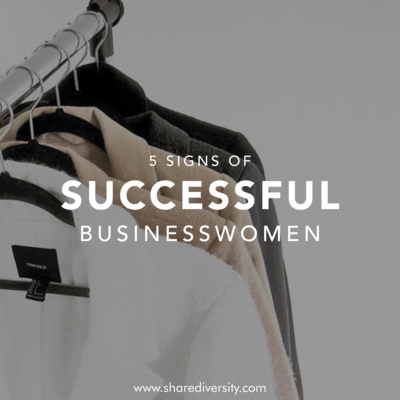 In today's Shared Diversity episode I’m sharing the Top 5 signs of successful businesswomen. Leave your comment on https://wp.me/p9Smx2-or: 1) Which signs have you seen on yourself? 2) Which signs do you still need to develop? 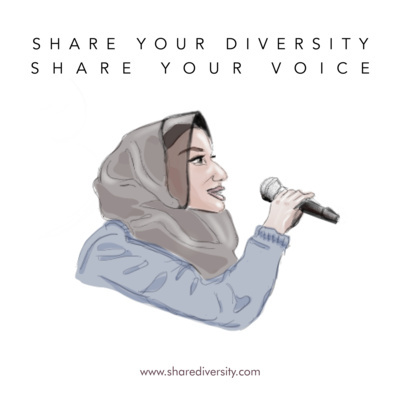 Share Your Diversity with us! 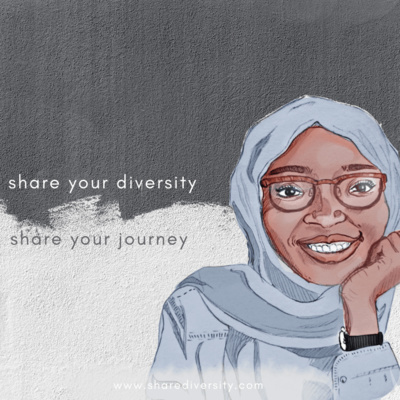 Catch up on more Muslim Business Women Podcasts & the artist store: http://sharediversity.com Salaam! 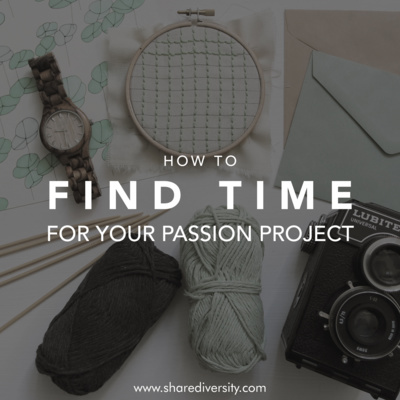 Time Management & Side-hustle Have you struggled to really work on the project you love the most? To feel super productive in accomplishing the next level of your side-hustle that you aim to turn into your main hustle? 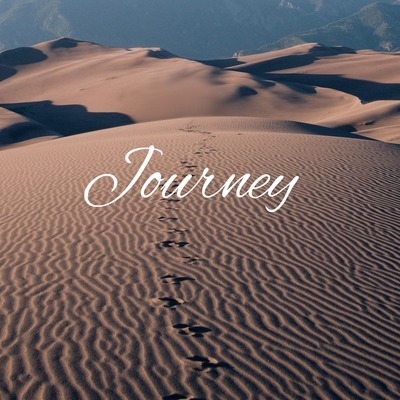 This episode will make you understand how to find time while working full-time, having a family and a job to work and advance in your passion project. This is not that generic productivity episode, but something that will transform the way you look at every single day. 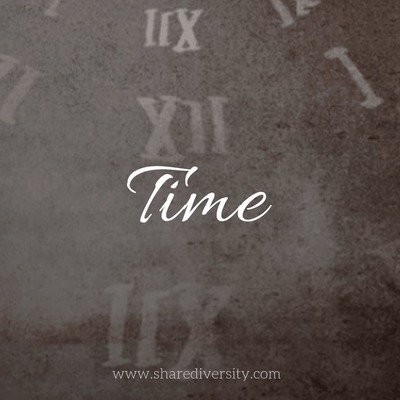 Practical tips on time management for your business! Leave your comment on https://wp.me/p9Smx2-lW: 1) What are your limiting beliefs? 2) How can you bridge the gap between those false believes and reality to overcome them right now? 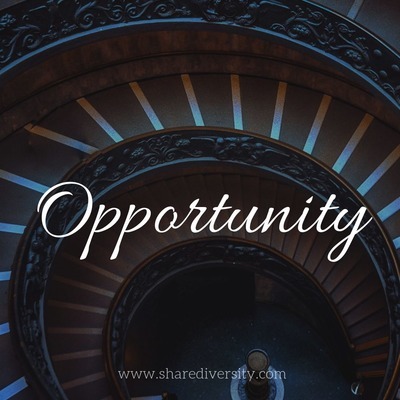 Share Your Diversity with us! 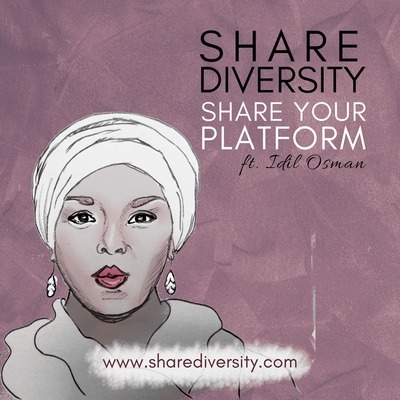 Catch up on more Muslim Business Women Podcasts & the artist store: http://sharediversity.com Salaam! Thinking you aren't worth the opportunities you are offered? 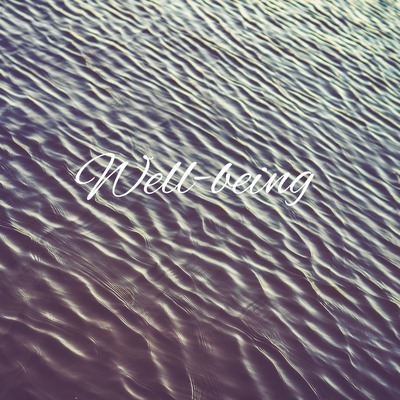 Feeling you're self-sabotaging yourself? That the things you'd think you wanted are actually not really important anymore because someone said it doesn't matter and it's actually bad to want it. 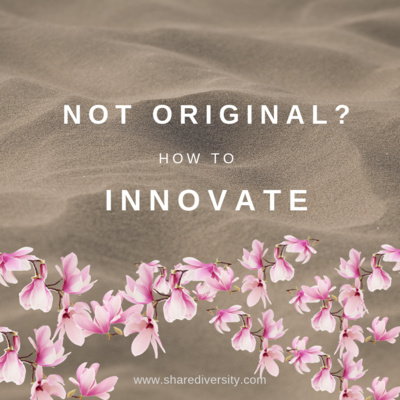 You have a passion and imagination for a long time, but people tell you it's impossible? You're feeling super close to a breakthrough but suddenly you just stop and give up on your plans? 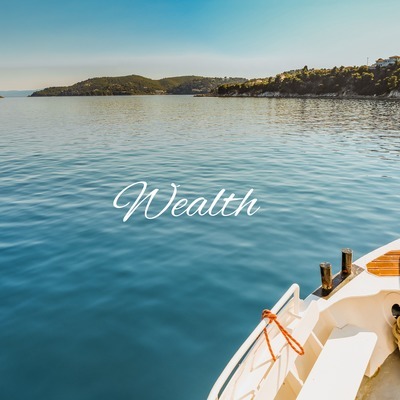 This episode will make you understand the limiting beliefs you have about topics like money, success, relationships or fame and how you can overcome them. So take a journal and make some notes. Because today is not the day you let your limiting beliefs win over your life.! 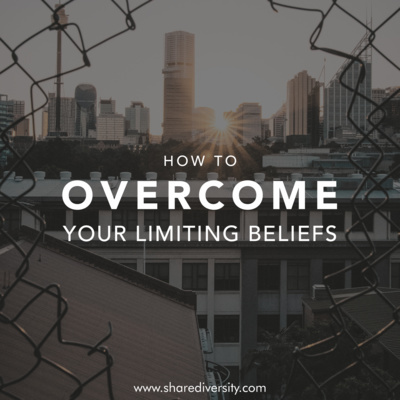 Leave your comment on https://wp.me/p9Smx2-lU: 1) What are your limiting beliefs? 2) How can you bridge the gap between those false believes and reality to overcome them right now? 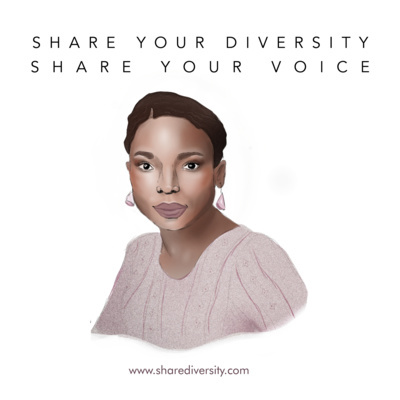 Share Your Diversity with us! www.sharediversity.com Salaam! 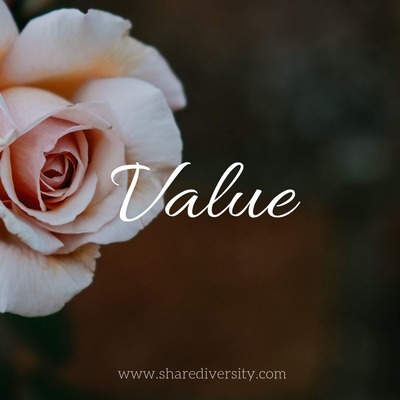 What is the meaning of value for myself? Something we ask ourselves inevitably in life, career, love and friendship, and they are necessary. 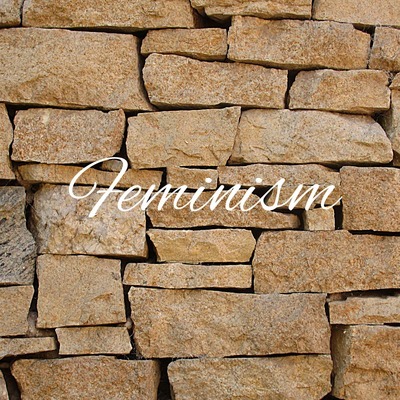 It´s not only a need but our obligation to understand and VALUE our worth as women. Don´t offer yourself under value. But how do I understand my self-worth? This episode will discuss how. Inshallah. We are always taught that motivation and inspiration make successful people. But what if I tell you that we´ve been told nothing but myths? It´s never been about being motivated all the time. It´s about getting things done. You don´t feel like it? Doesn´t matter. You still do it. But how? In this episode we discuss what really makes us create. Inshallah. In the moments I feel tired, exhausted, like all the energies of others burden my mind and mood. How do I get clear again? After discussions, setbacks and having to defend and explain yourself over an over again. At some point, we need to cleanse ourselves again. From the prejudice, pessimism, the racism, discrimination and ignorance of society. The ignorance of our values and our viewpoints. Just as scholars have explained - the Quran is like rain which pours down the earth and purifies everything it touches. 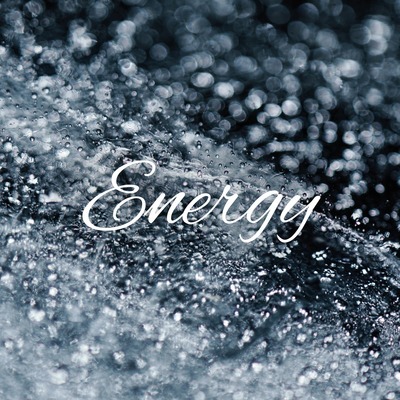 So how do we clean our mind again to regain our energy? Husband and wife are equal. Equality for unity. Why should a woman not be able to do the same as a man? A healthy relationship works on the ground of equal rights... Theory sounds well, practice.. just look at the divorce rates and you´ll know. Let´s talk about how relationships work and let´s be pragmatic about it: It´s teamwork. And how does teamwork work? Well, ... Like a business. 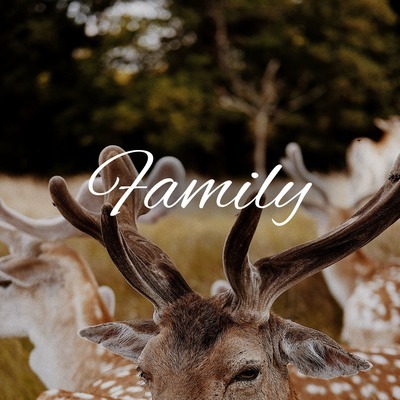 Family, Relationship and love in Islam is all about balancing roles and responsibilities. Aiming for the best means always to plan next time. But are we approaching this topic of becoming better right? I want to know how we know what is right in the first place. A letter to myself - next time (...) you are honest to yourself. I have to be the best version of myself, not to myself. But to Allah. To reflect only the good values of Muslims. Certainly not to represent Islam. Nore Muslims. Which road should I take? We can choose between short term success and long term impact. The one less travelled? 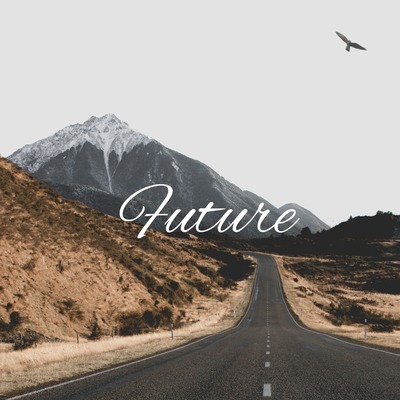 What is my future? We can choose between safety and risk- the one with the most unexpected outcome- high-return uncertainty. We can choose easy and haram or difficult and halal. Apply this to the tiniest thing and it will imply major effects for your future. Where your focus goes your energy flows. I have to envision every day what I want for my life, to be able to achieve it. Clear goal setting. Allah has divided up among you, your character, the good qualities that you possess. Just as he has divided up among you, the material things that you enjoy. So what do we do with it?